In 2001, Tony Benn, one of the most influential socialists in Europe, retired from the House of Commons in order to 'devote more time to politics'. 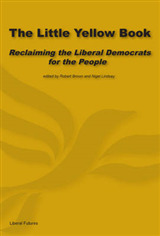 He has since carried out a huge programme of public meetings in Britain and abroad and been a regular broadcaster. He also writes a weekly column for the Morning Star. 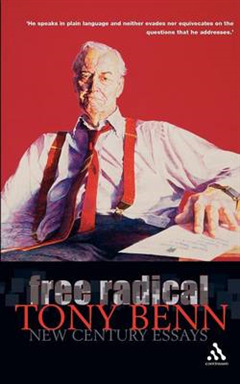 Free Radical is a collection of the best of these columns, which reflect the breadth of Benn's political concerns over both domestic and international politics. 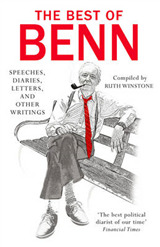 Benn writes with knowledge and passion about the importance of democracy, internationalism and social justice. He argues that a renewal of the Labour party is needed so that it becomes an instrument for the improvement of our lives and an active partner in a new global movement that works for peace. 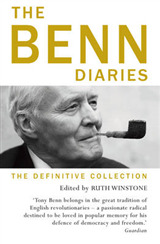 Tony Benn, born in London in 1925, is a former Cabinet Minister and Chairman of the Labour Party. 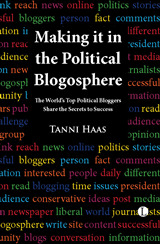 He served as an MP for over fifty years and is the author of fifteen books, including his published diaries covering the period 1940-2001. He was a visiting professor at the London School of Economics from 2001 until 2003.Dare to be a Daniel, his childhood memoirs plus a selection of essays and speeches in the House of Commons, will be published this autumn.